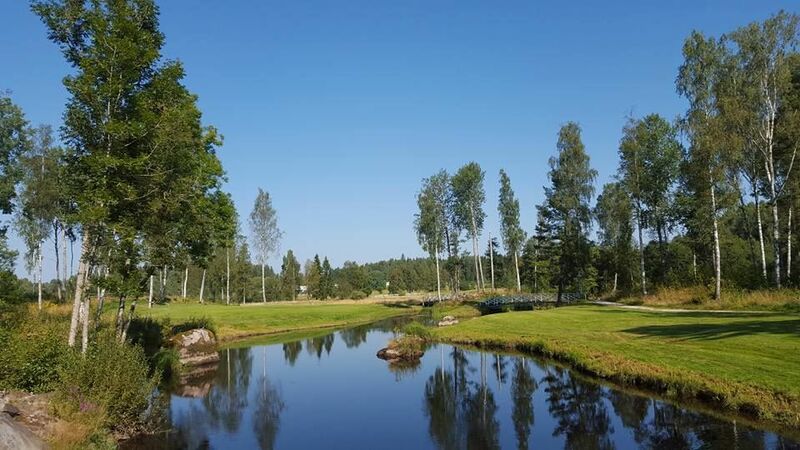 The Lindesbergs Golfklubb is 18-hole course with a scenic parkland and woodland course. 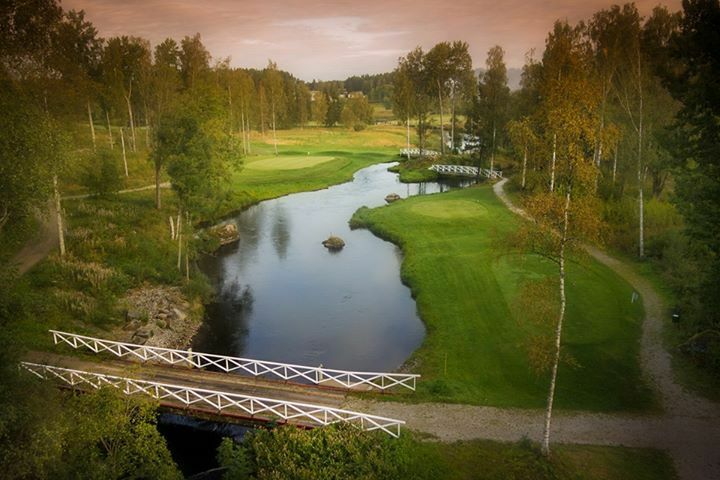 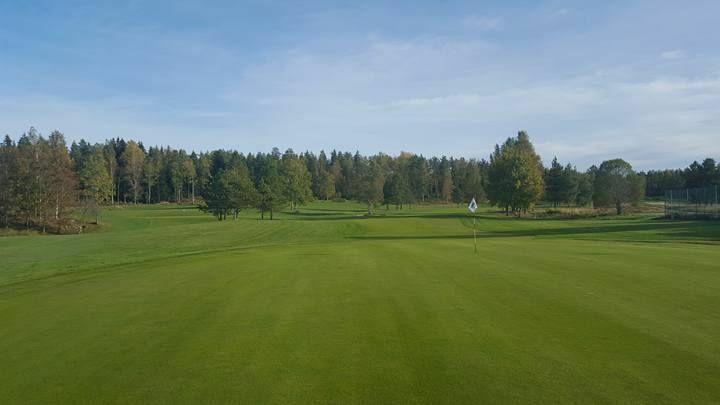 Here in Bergslagen, we offer an exciting and enjoyable golf course in wonderful natural setting. 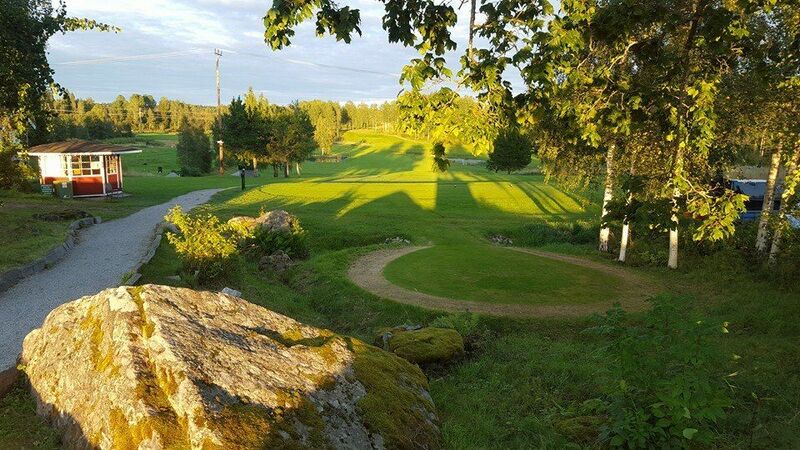 We have cabins with electricity and “on track”, which makes it convenient to come here and play golf and stay. 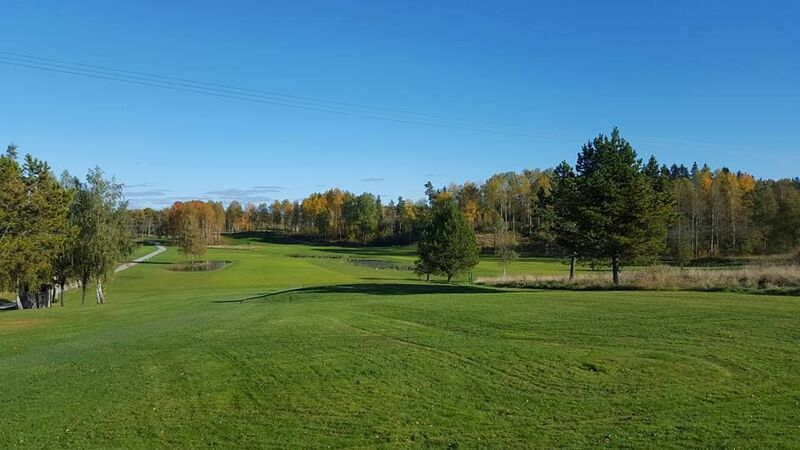 Very favorable prices at booking track / business golf. 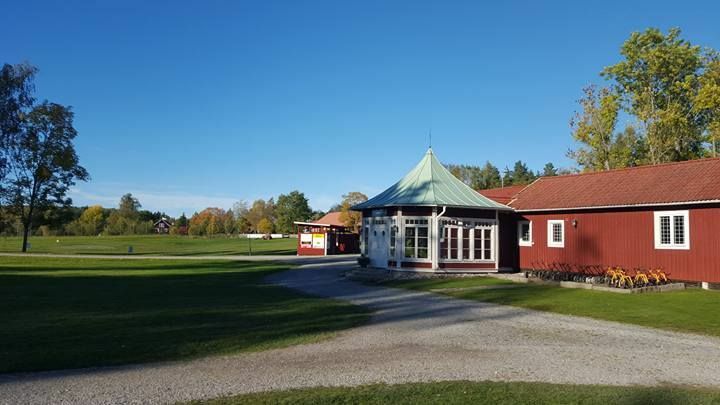 Together with our excellent restaurant and our newly built homes allows us to offer a complete alternative for your business. 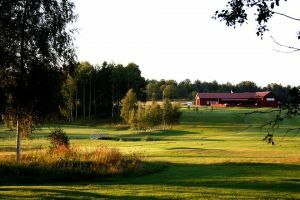 Lindesbergs Golfklubb - Lindesbergs GK is not yet in our pool of Golf Courses for orders.